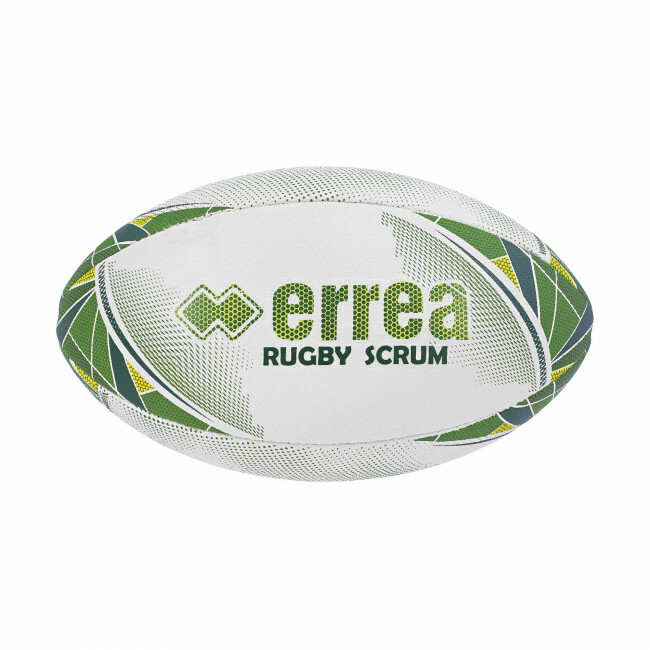 Popular with both players and trainers, Erreà's Scrum rugby ball offers reliability and excellent performance in all training stages. Its features include: standard grip; 4 polyester panels, natural rubber, hand stitching, natural latex bladder. 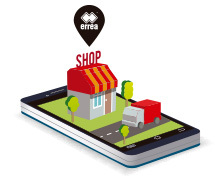 Particularly indicated for training.